ATELIER - Located across from Library Square in the centre of downtown Vancouver. 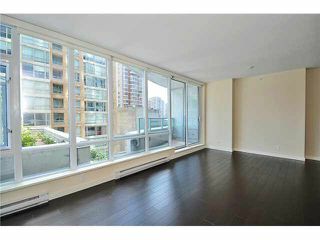 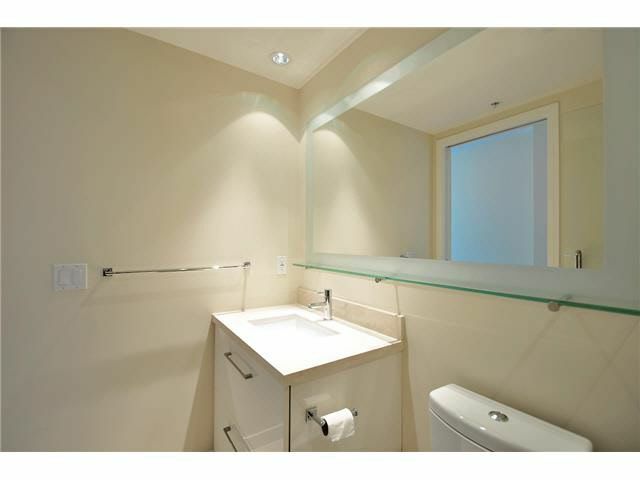 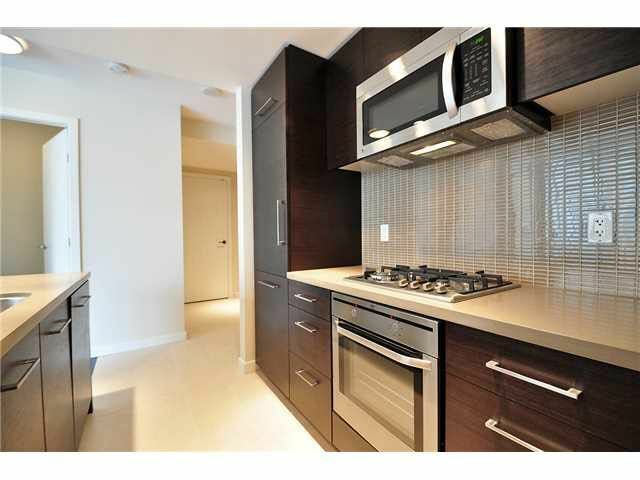 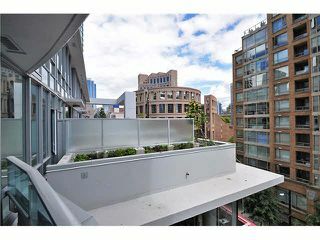 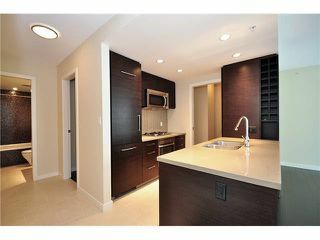 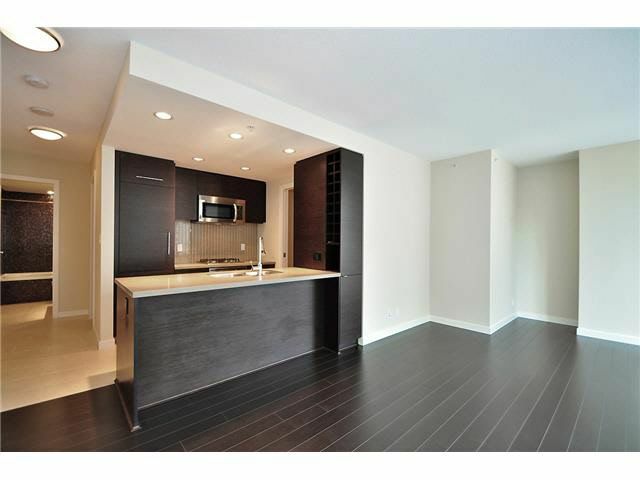 This stylish 2 bedroom, 2 bath home features a contemporary interior by renowned Vancouver interior designer Robert Ledingham. 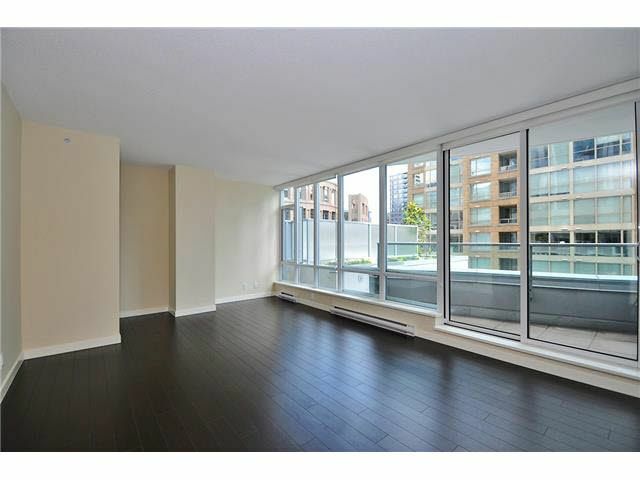 Efficient, open floor plan with over height floor to ceiling windows, roller blinds, dark laminate & tile floors. 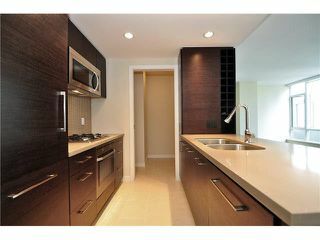 Modern kitchen is equipped with appliances by AEG, Liebherr & Bosch. 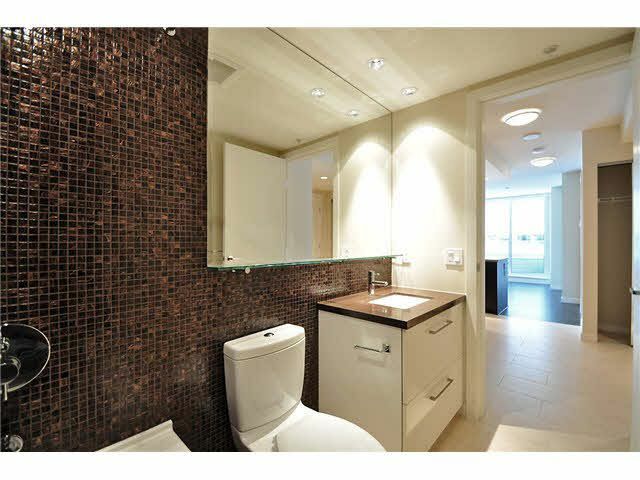 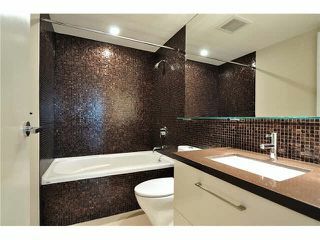 Luxurious baths with stone counters & mosaic tiles. 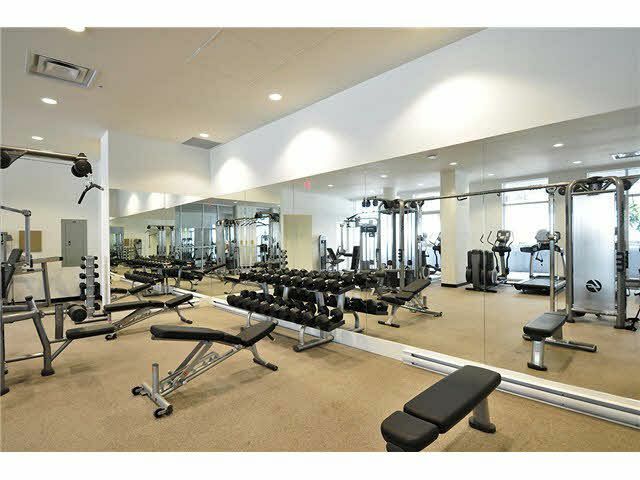 Atelier boasts an exceptional fitness facility, a common terrace/ garden area & 24 hrs concierge service. 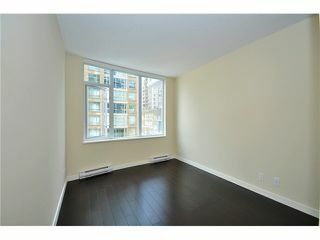 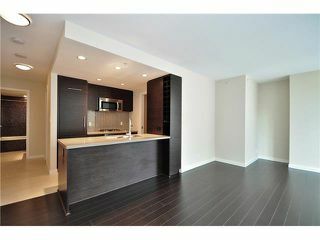 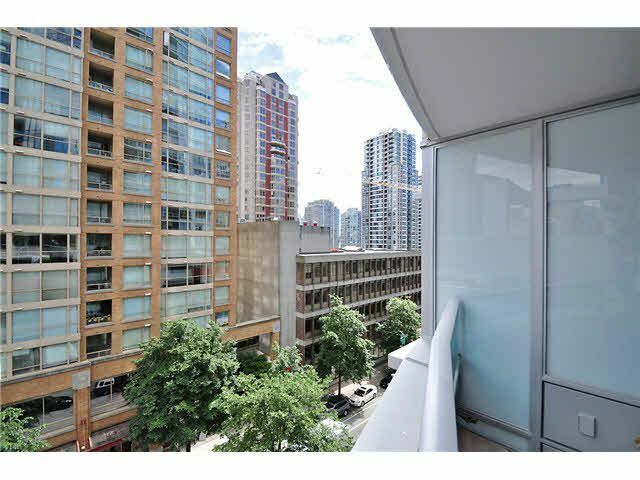 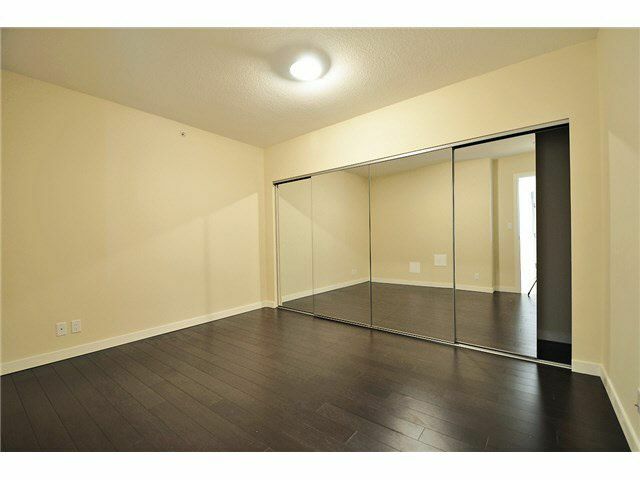 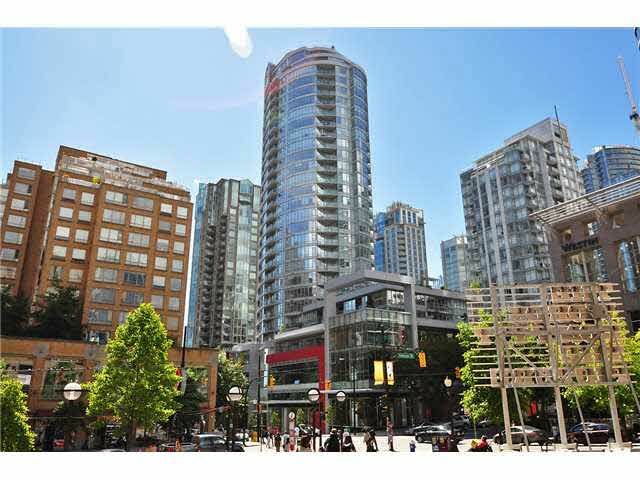 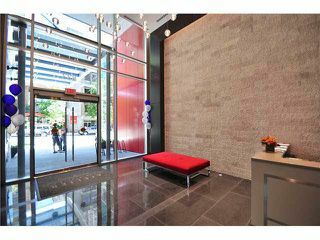 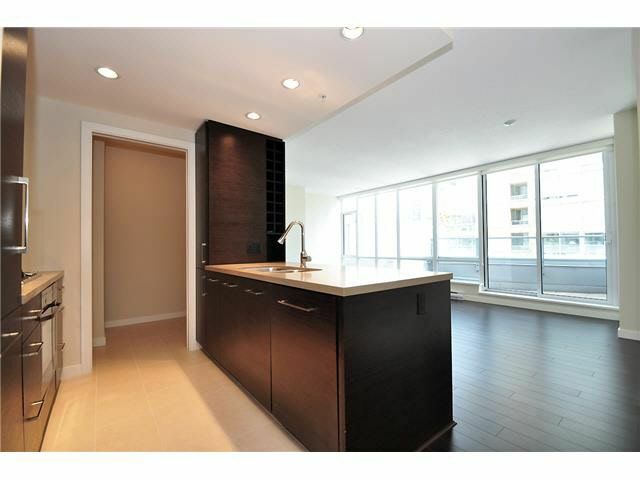 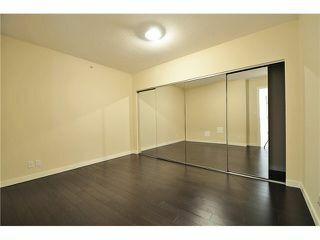 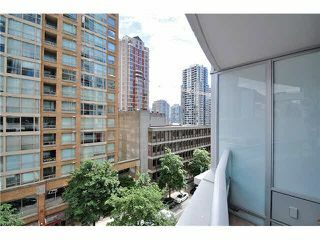 Fantastic location providing easy access to all that downtown has to offer. 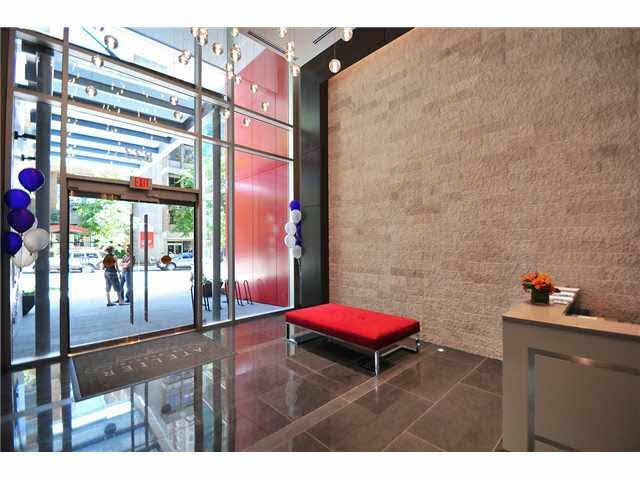 BONUS, Daycare facility in the building! Open House Saturday July 11, 2-4pm.